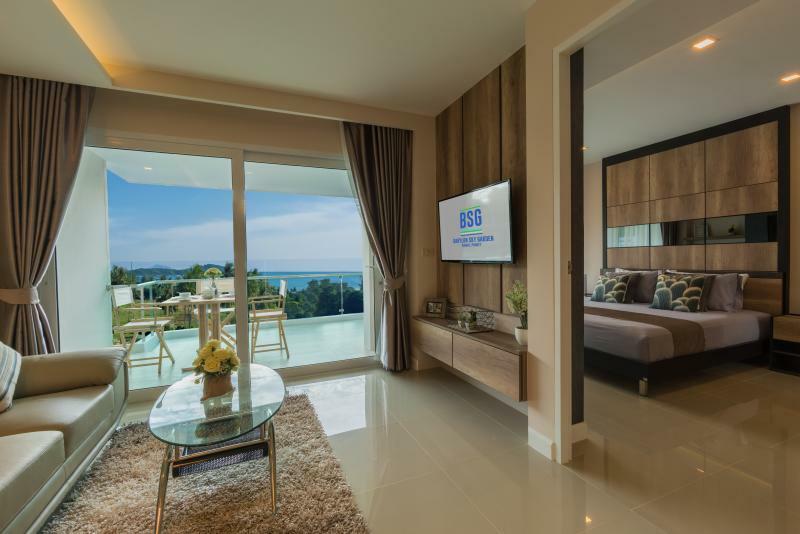 New sea view condominium project in Rawai with a launch price starting from 3,5 M THB only! 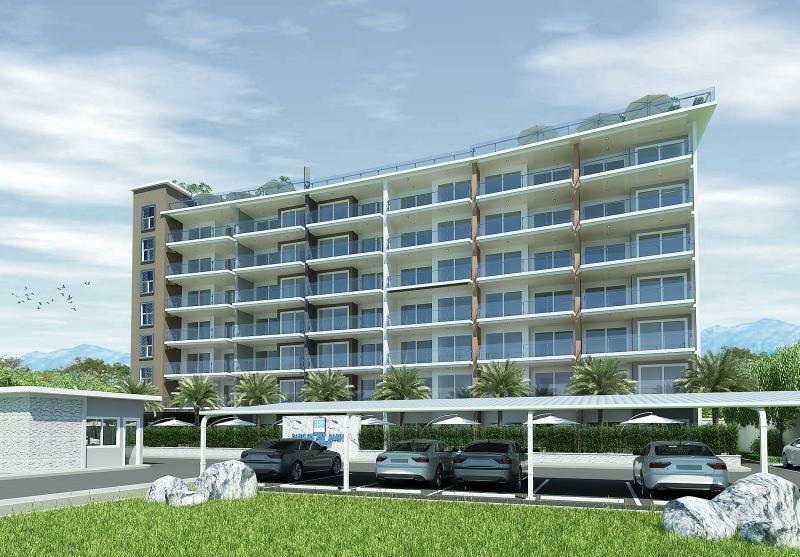 Construction started in February 2017. The project obtained IEE and building license already. 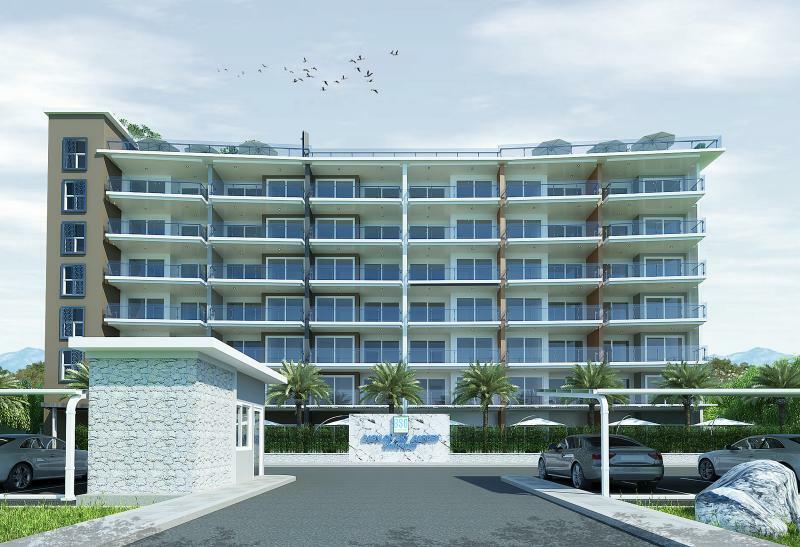 The project is scheduled to be completed in September 2018 and features 41 stylish 1 & 2 bedroom apartments with a living area from 48.5 m2 to 105 m2. 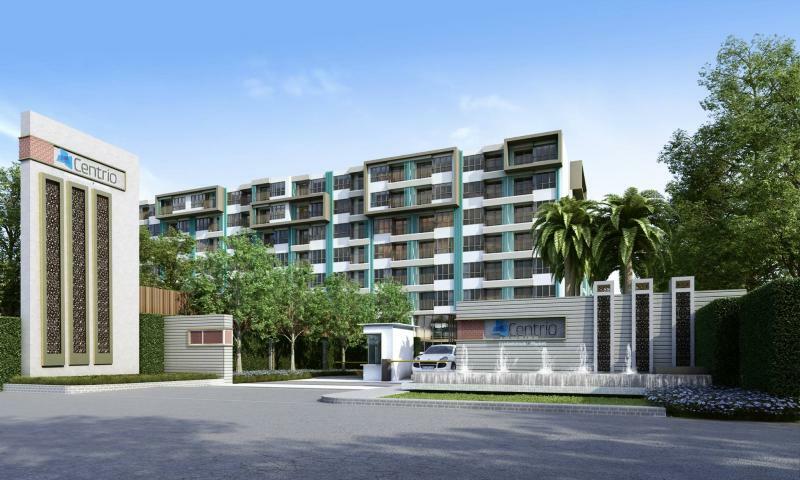 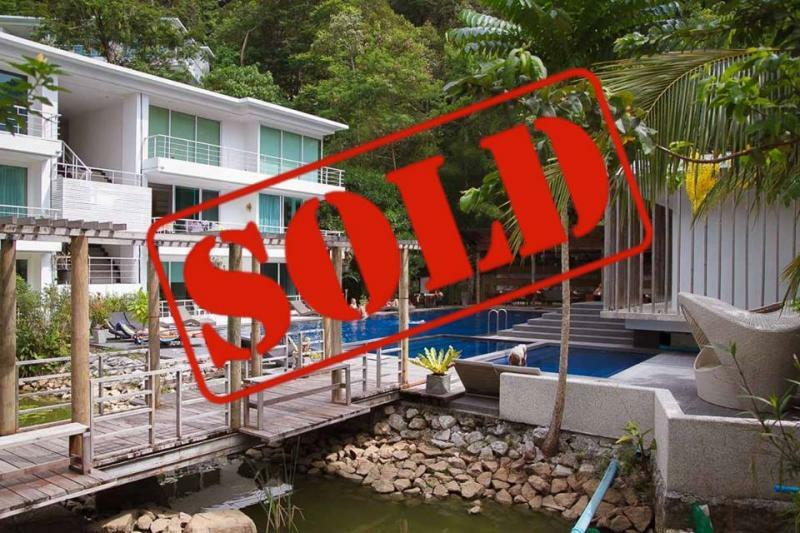 Foreign freehold units and rental program available making it a great opportunity for investors. 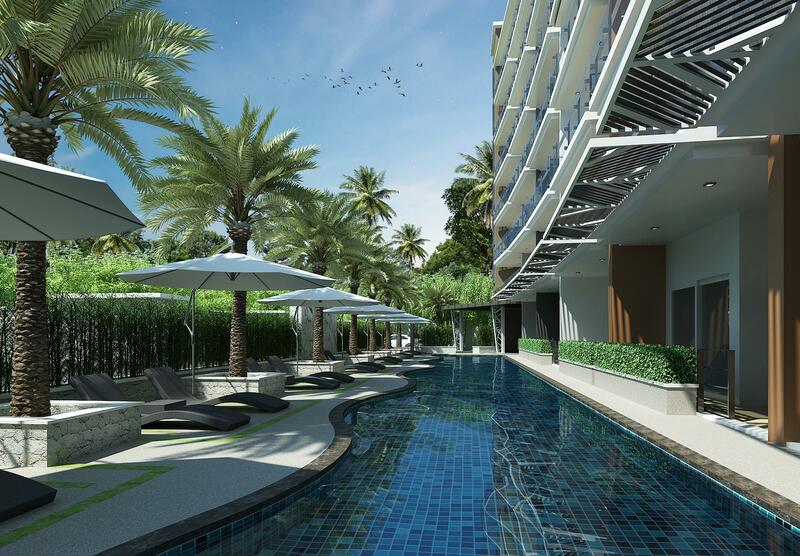 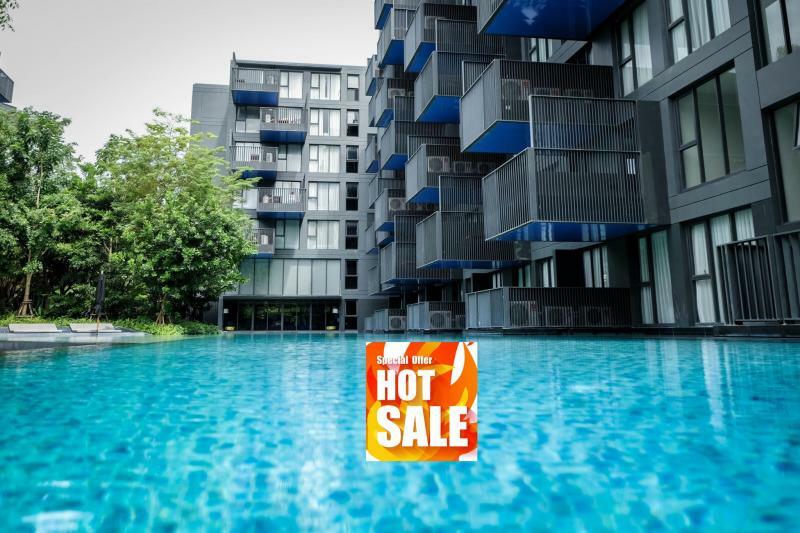 The pool view condos start from a pre-sale price of 3.5 Million THB (62,000 THB per m2). 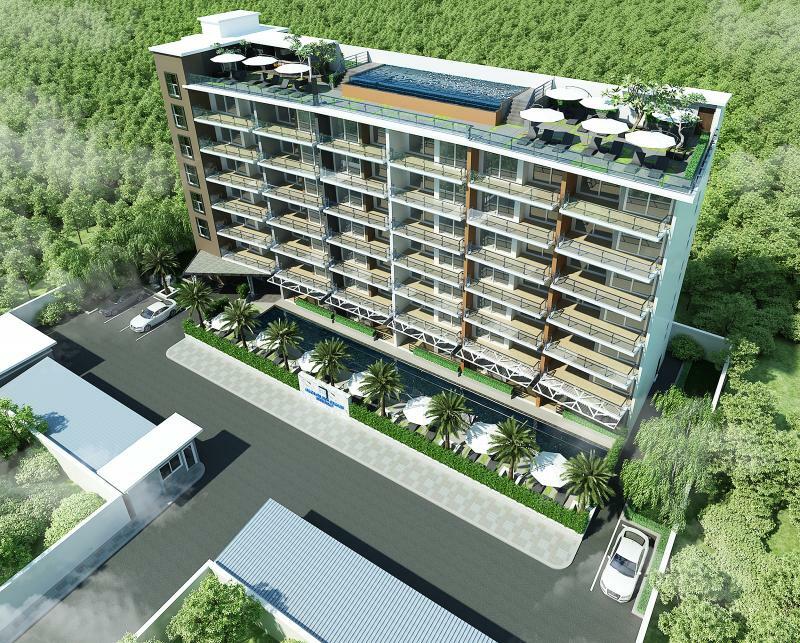 The sea view apartments start from a pre-sale price of 3,9 Million THB (79,000 THB per m2). 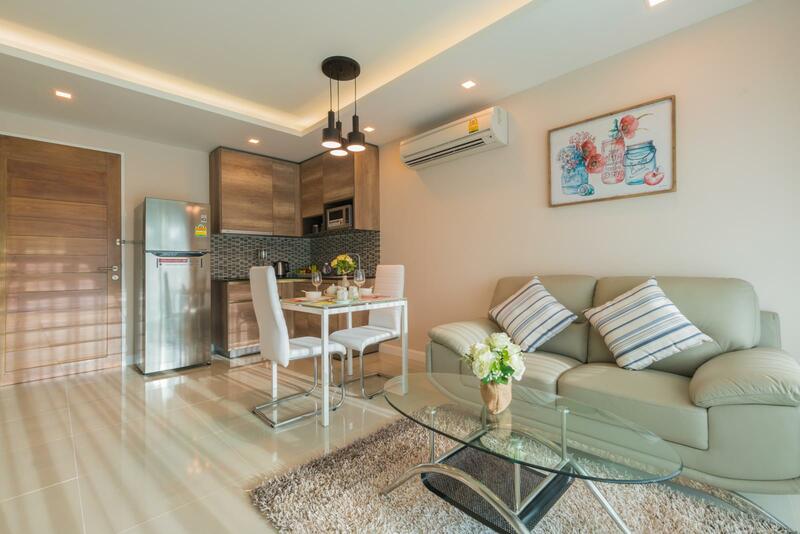 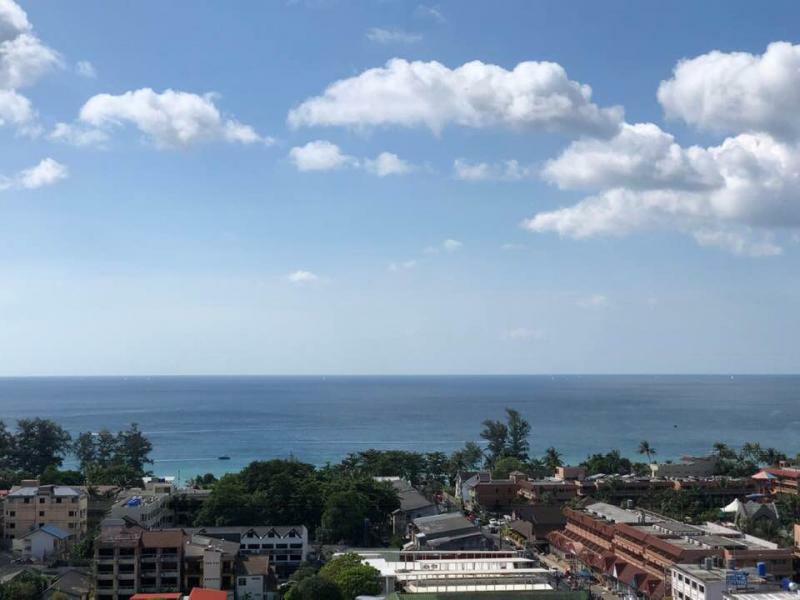 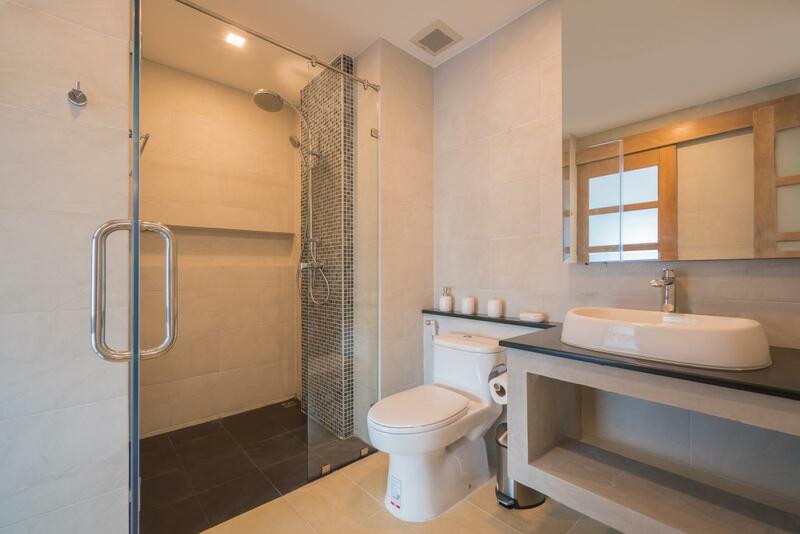 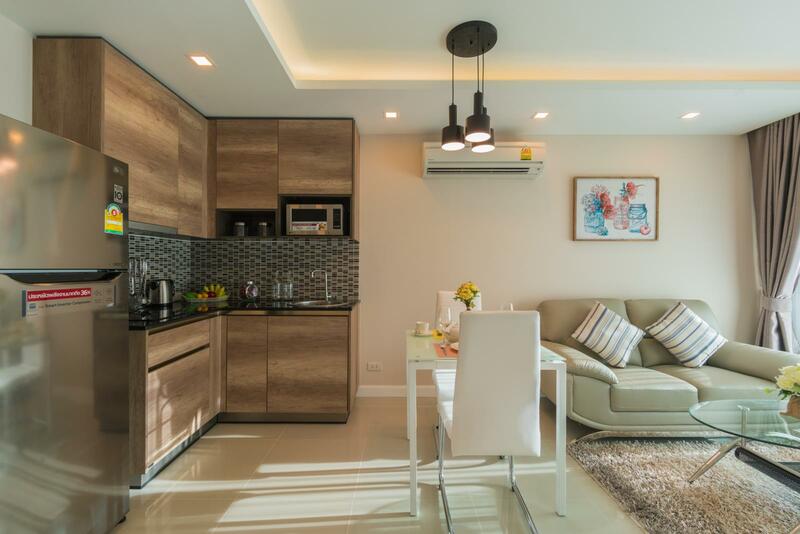 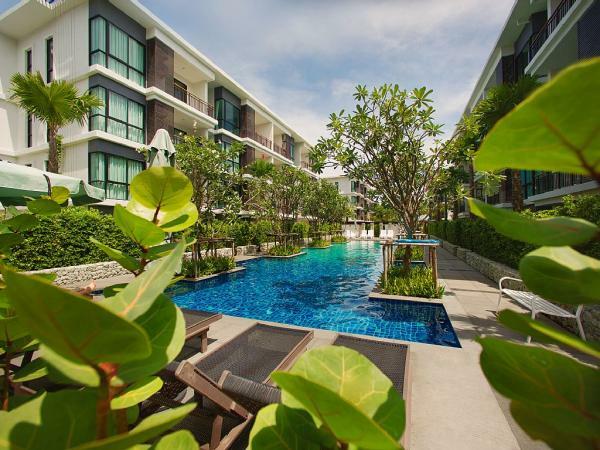 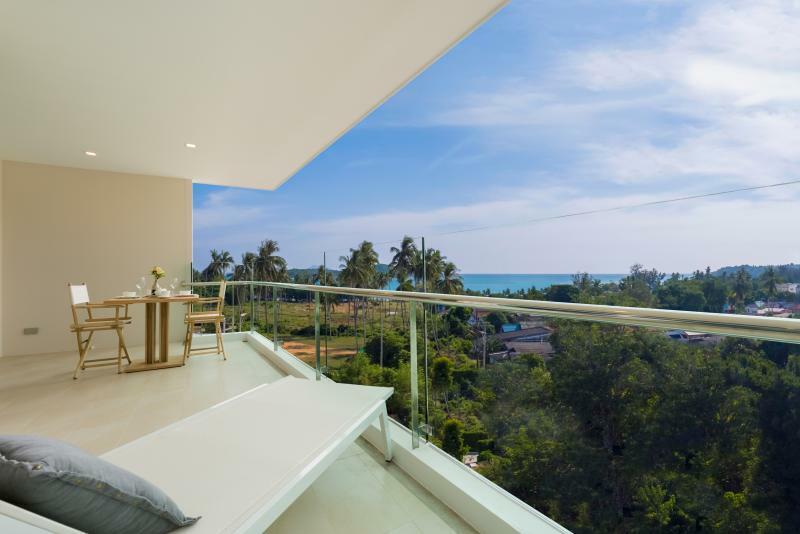 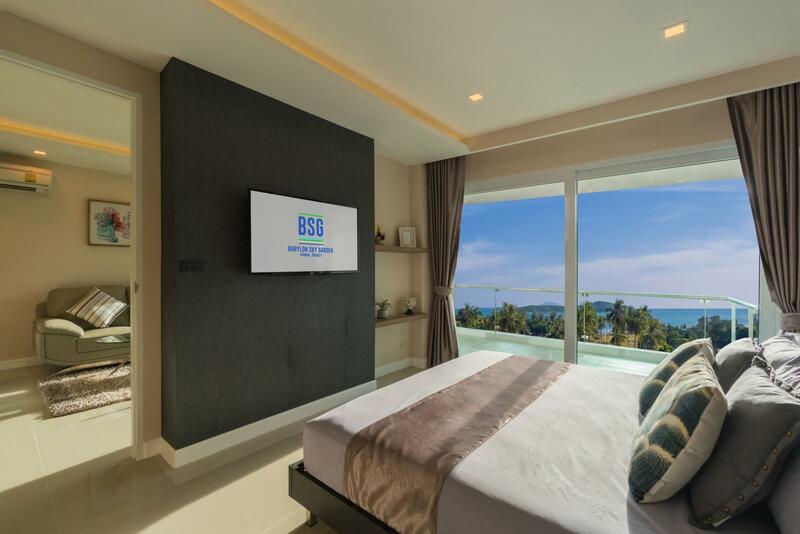 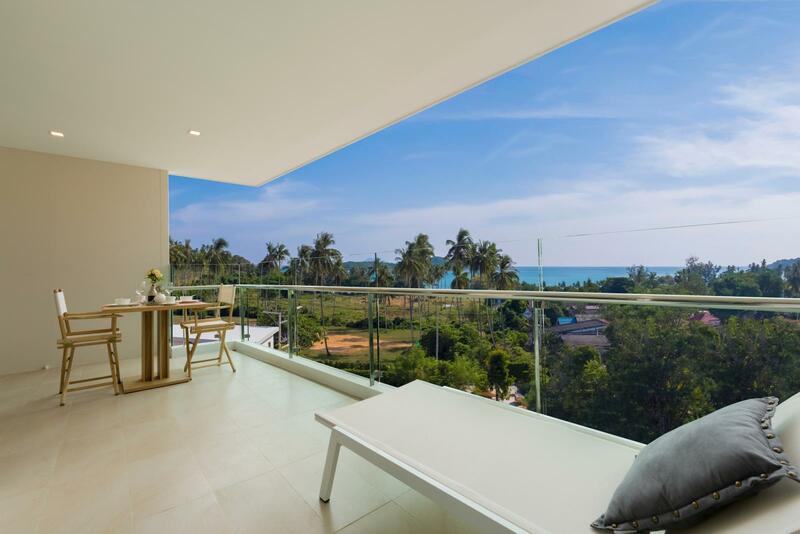 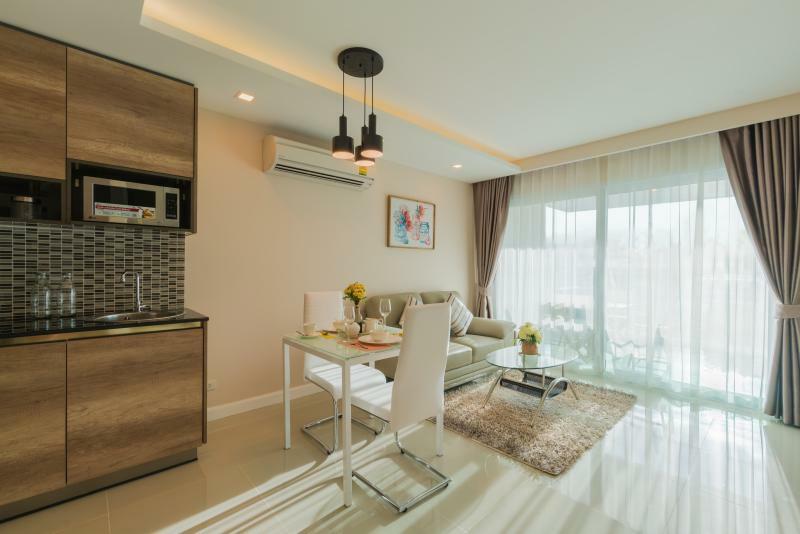 Prime location, providing panoramic sea view, the project is located at 400 meters from the sea, within walking distance of Laem Ka Yai and Rawai beach. 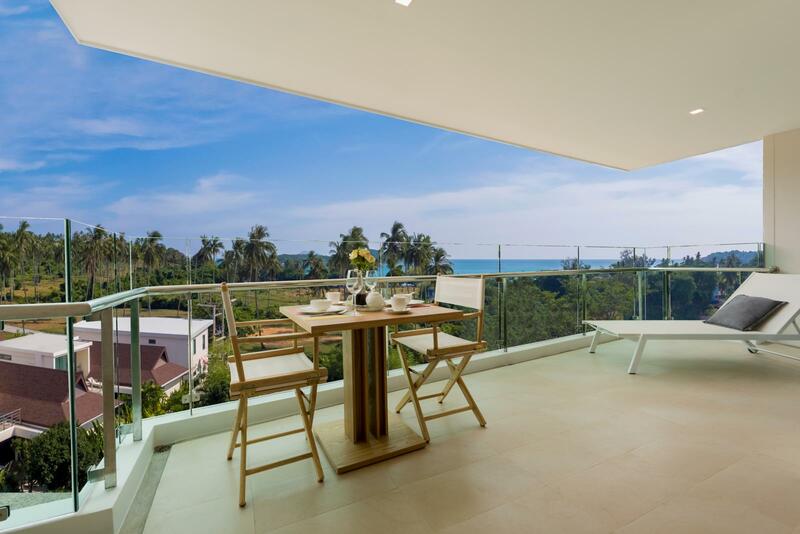 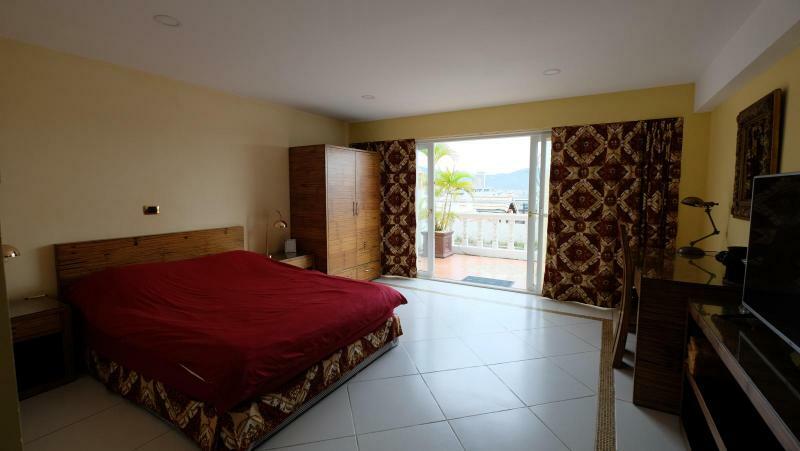 Ideal both as a holiday home in one of Asia’s leading resort destinations and also for property investment purposes. 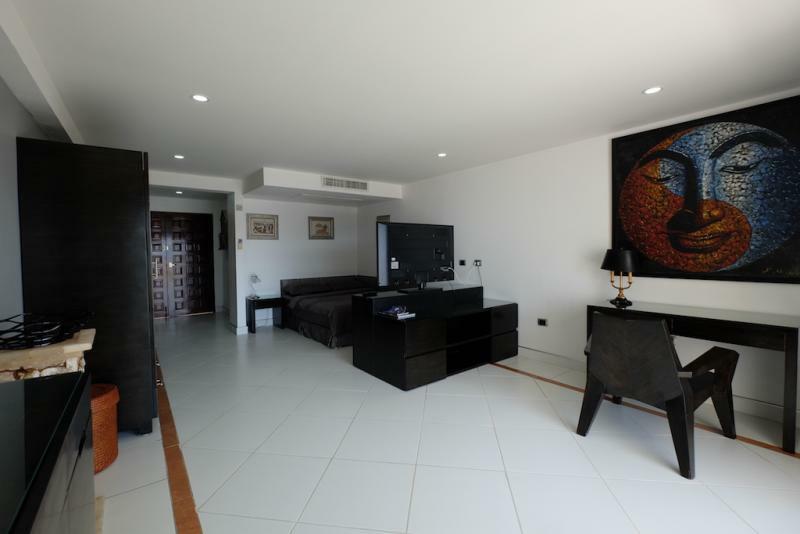 An unique project featuring a modern contemporary design. 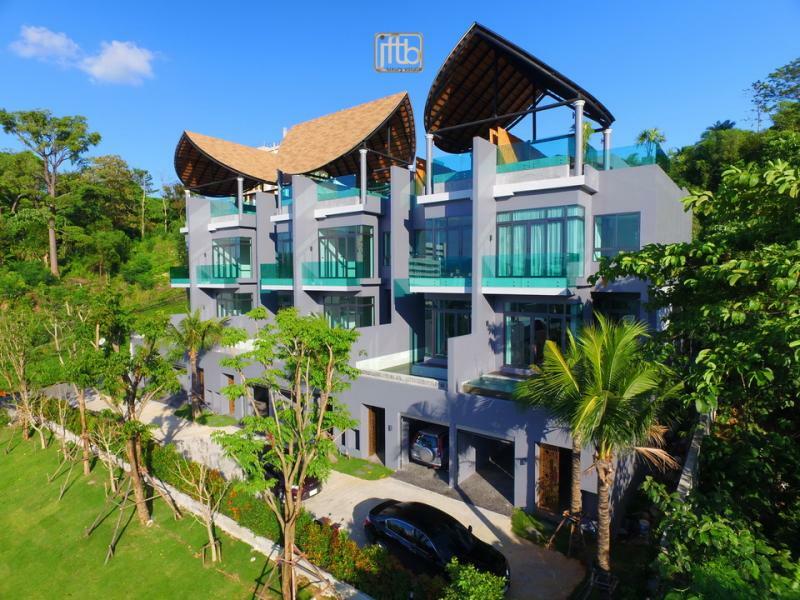 The residence overlooks a stunning 4 x 34 m swimming pool which runs all along the front side of the building and is set in a lush tropical garden. 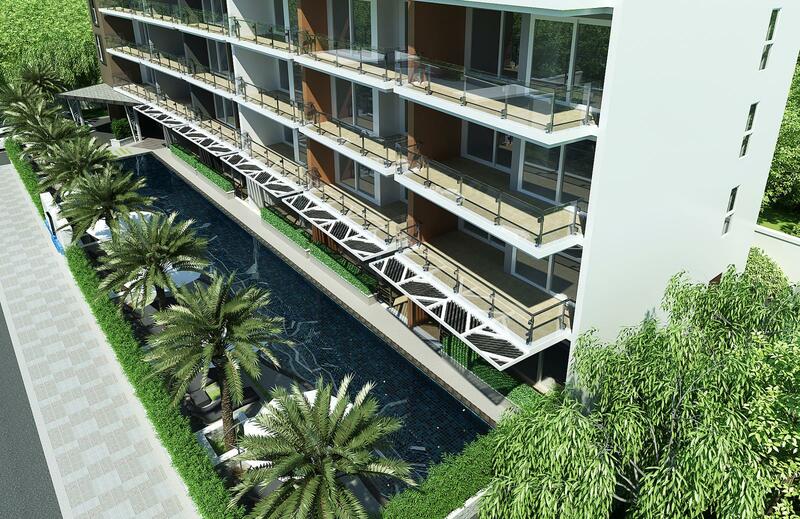 Each unit boosts a "living terrace” with sea and pool view while the top's floor features a Sea View Sky Garden with a large infinity pool. 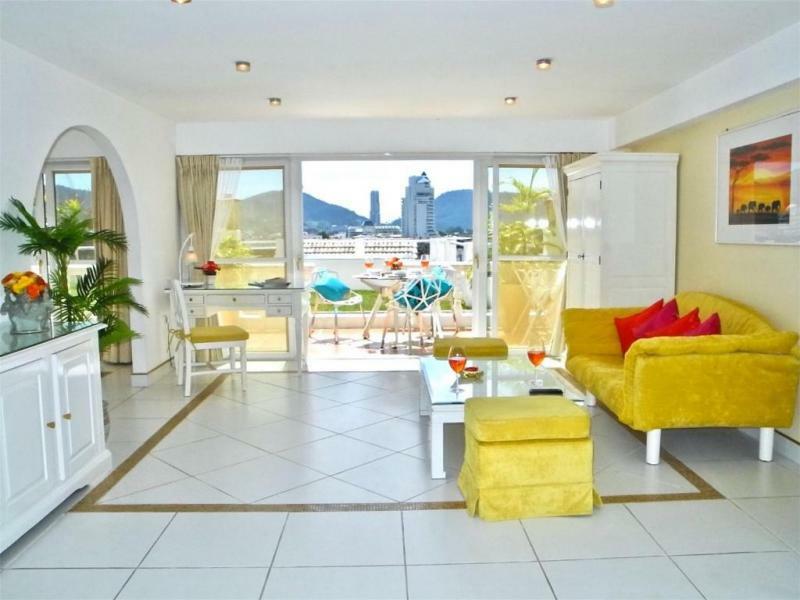 A ground floor salt water swimming pool of 136 m2 with jacuzzi and sundeck. 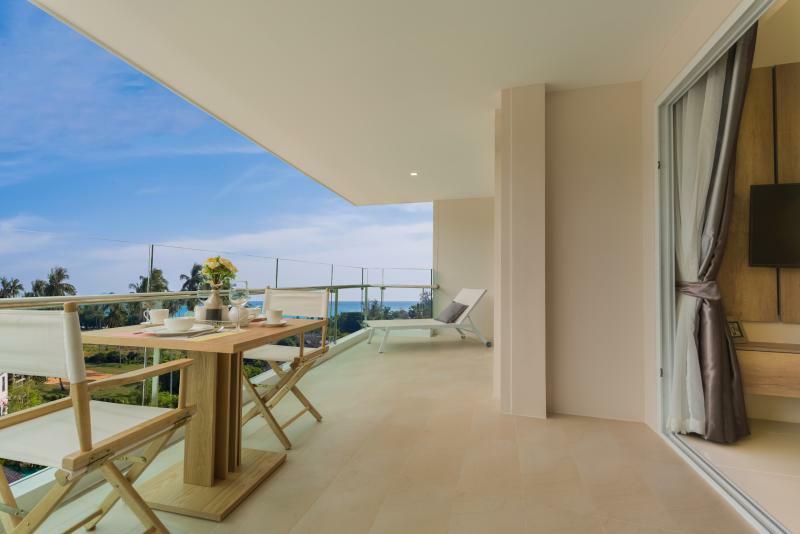 A Sea View top floor infinity pool with jacuzzi and sundeck . 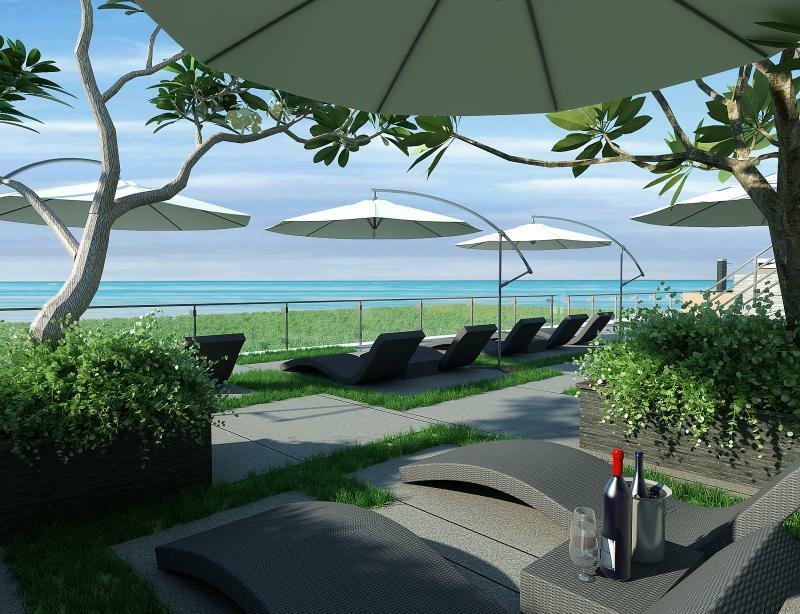 A roof garden with bar providing a 360⁰ sea and mountain views. 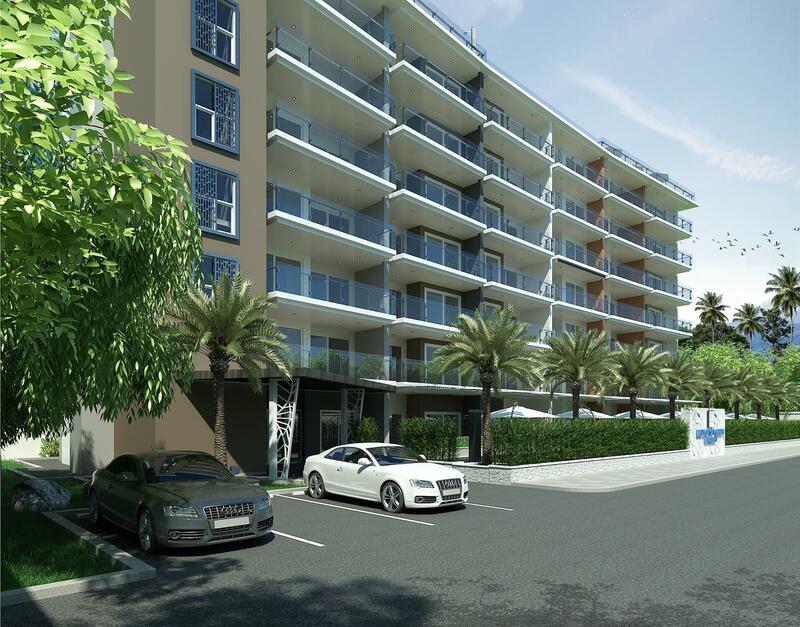 7% annual return rental guaranteed for the first 3 years or a 5% annual rental return guaranteed for the first 5 years.